The Blot’s been a huge fan of artist JC Rivera’s work, including his iconic character The Bear Champ, for years. 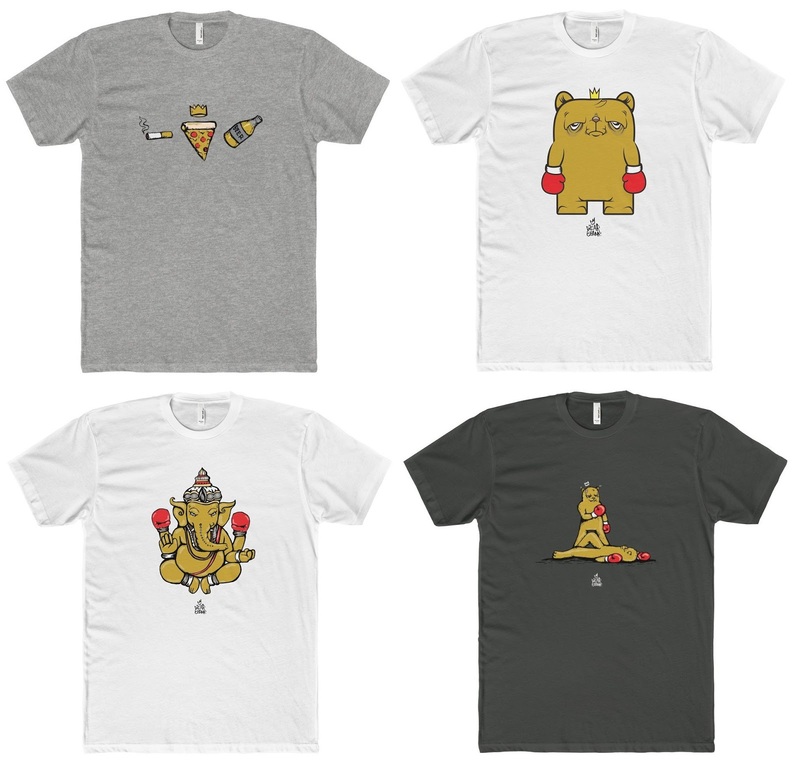 So I was super excited to learn Rivera had launched a new line of limited edition The Bear Champ apparel featuring his beloved yellow boxing bear. This new line seriously has it all, from killer t-shirts and hats, to enamel pins, crewnecks, hoodies, scarfs and even leggings. 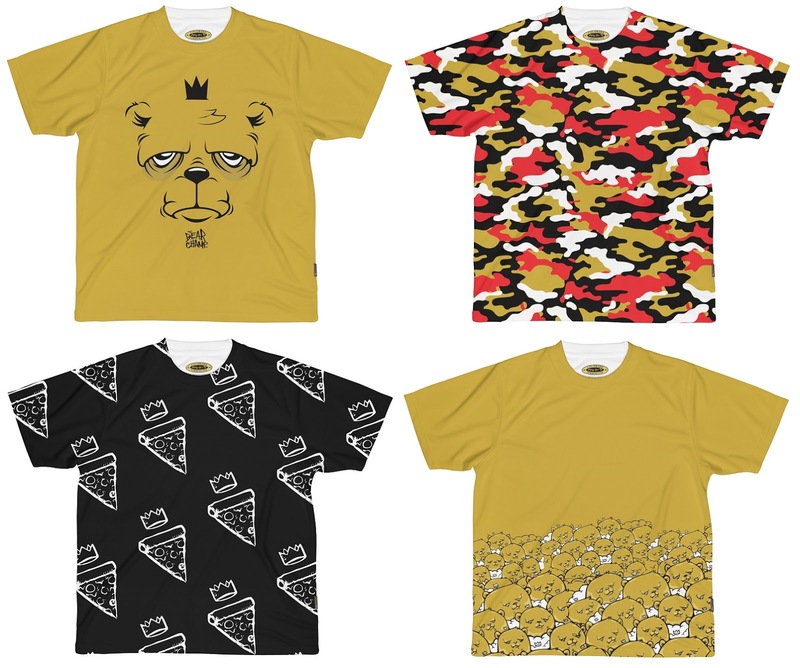 But of course, it’s all the fantastic t-shirts that really has The Blot drooling! Who doesn’t want to rep The Bear Champ in their city? Every piece features The Bear Champ or some of Rivera’s other signature imagery, like a crown, boxing glove, pizza or a beer bottle. There’s something for everyone at TheBearChamp.com! 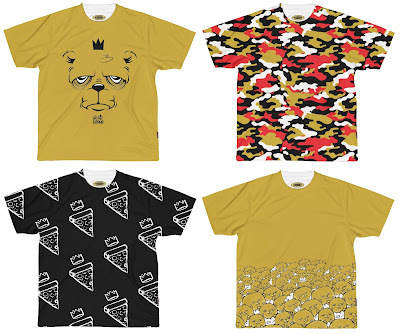 So head over to the new created The Bear Champ online store, and get some of this awesome The Bear Champ t-shirts and apparel now while you still can! Act quickly because many styles and sizes are already selling out.